It’s been a year since Tom Petty died. We honor his legacy with an interview we conducted shortly after that tragic event. 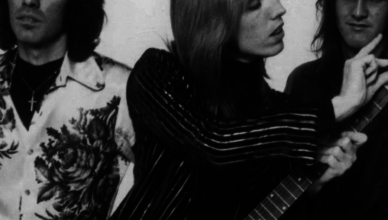 Record promoter Jon Scott played an important role in bringing Petty’s music to the world. On this episode, he talks about getting into the record industry and a lesson he learned while promoting a Johnny Cougar album.